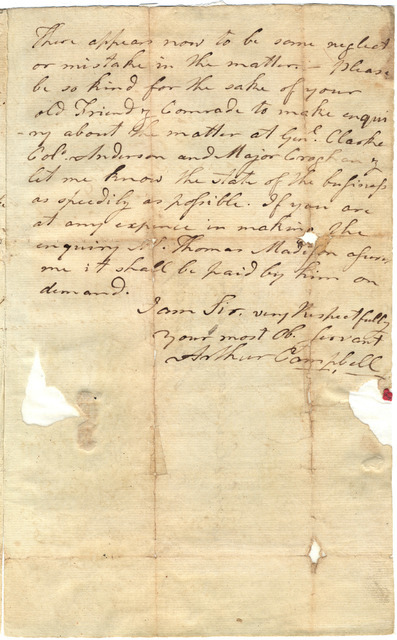 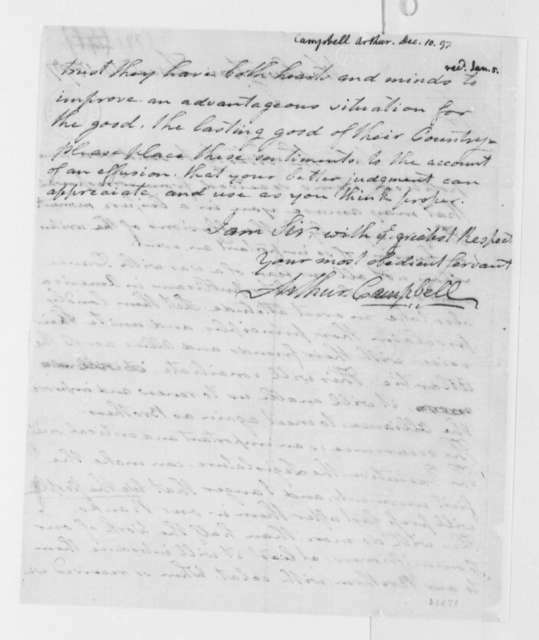 Arthur Campbell to James Madison, January 4, 1787. 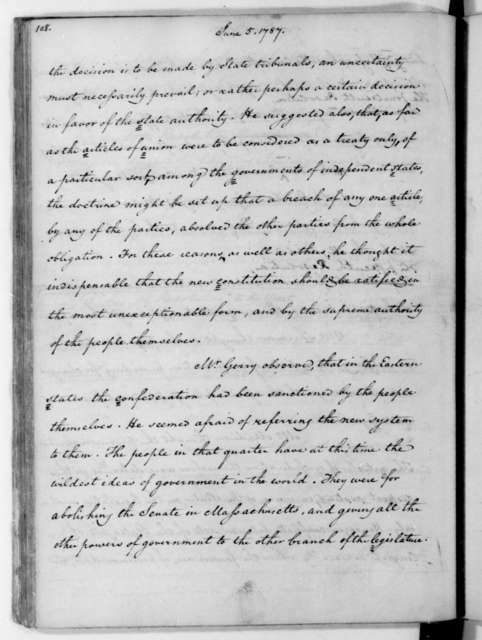 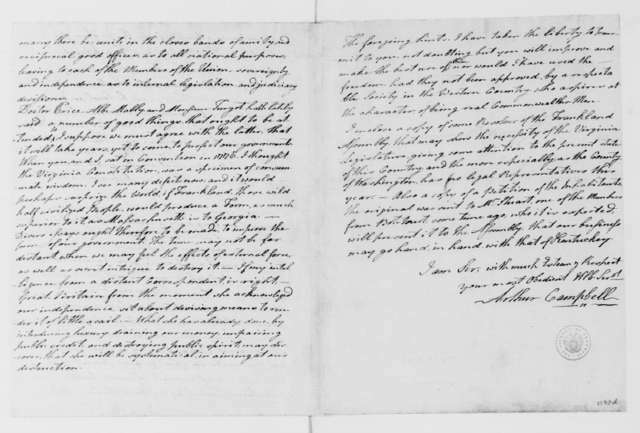 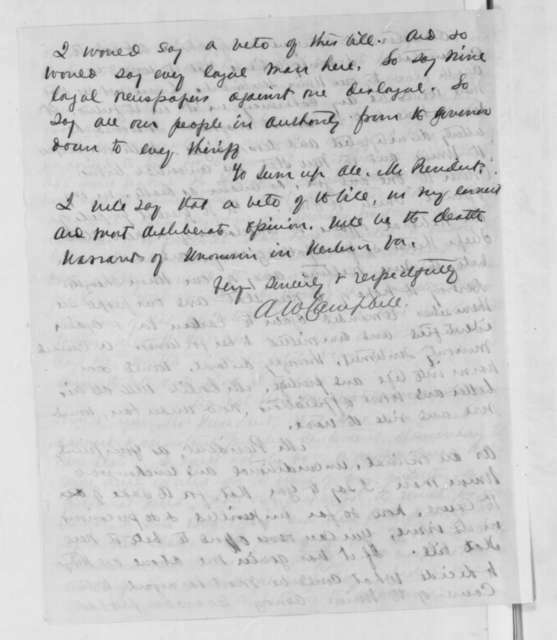 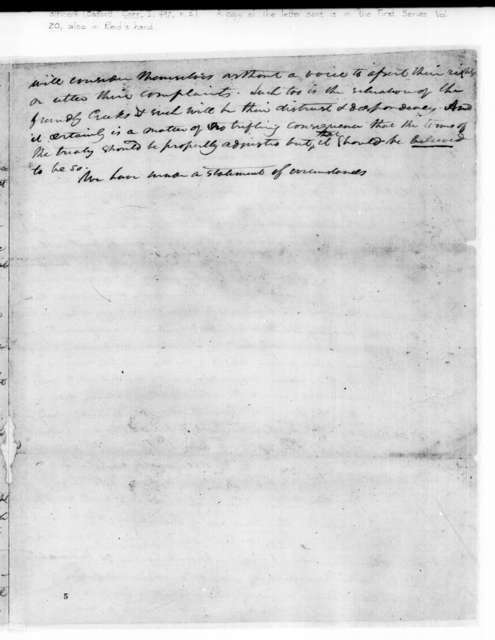 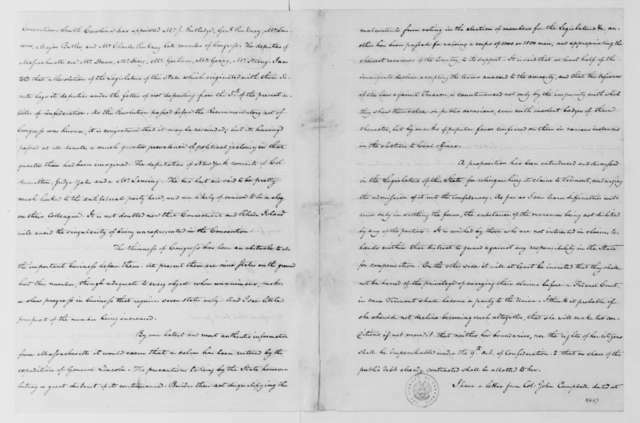 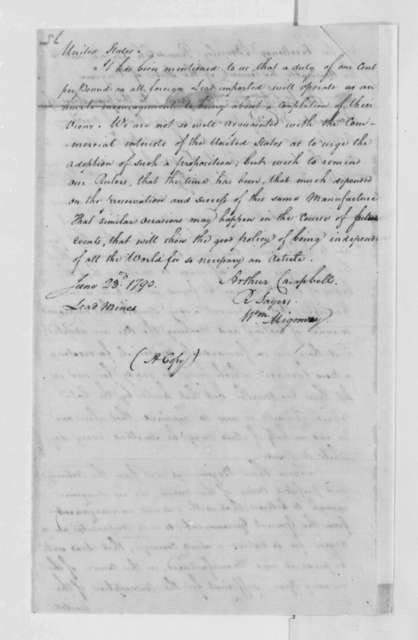 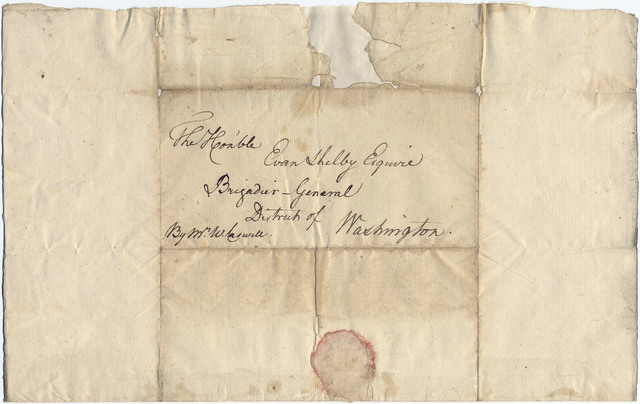 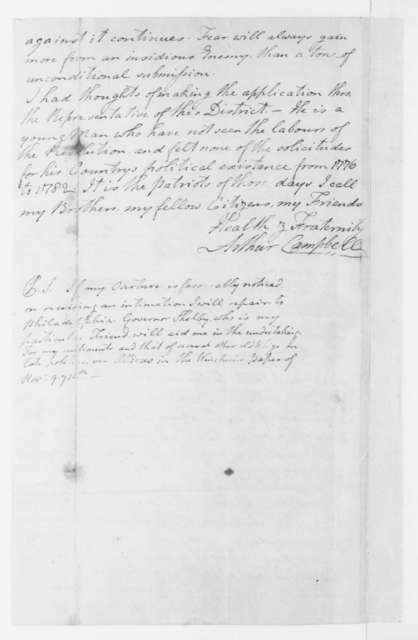 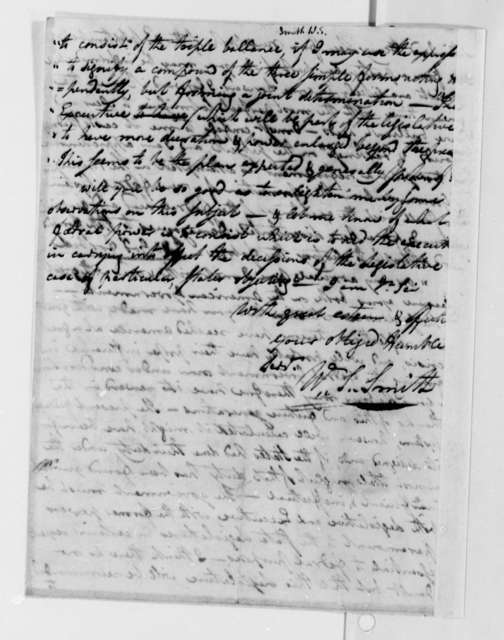 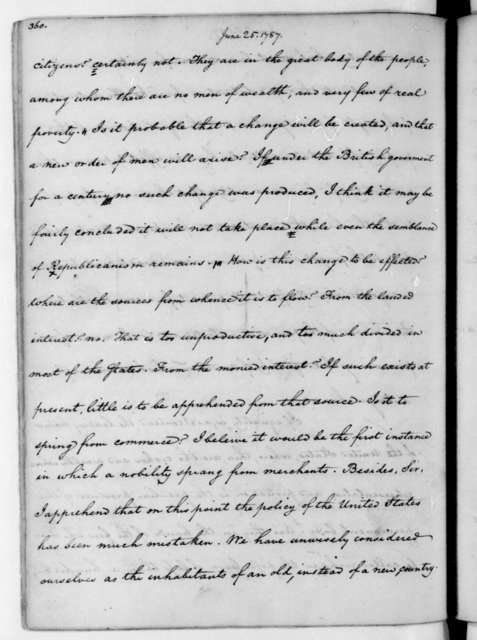 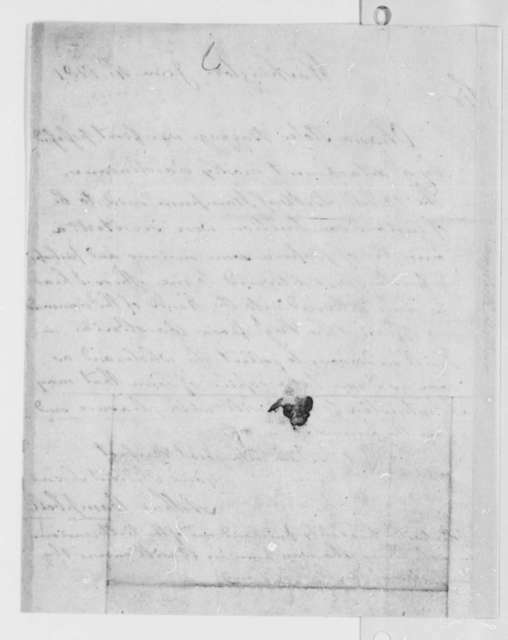 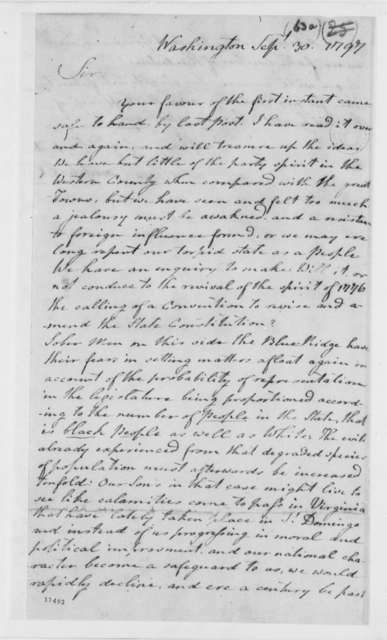 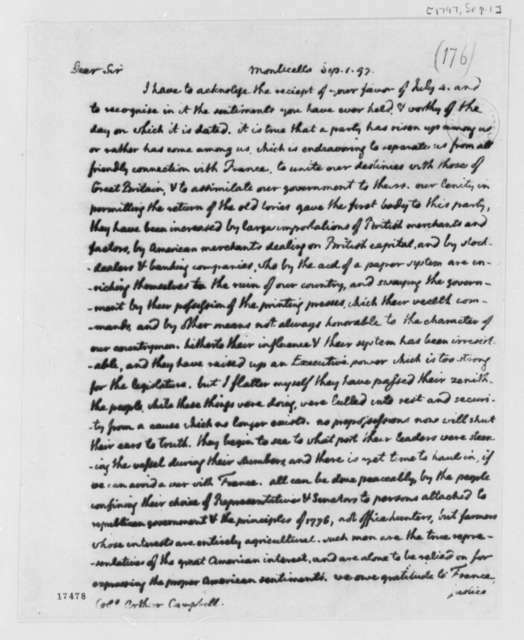 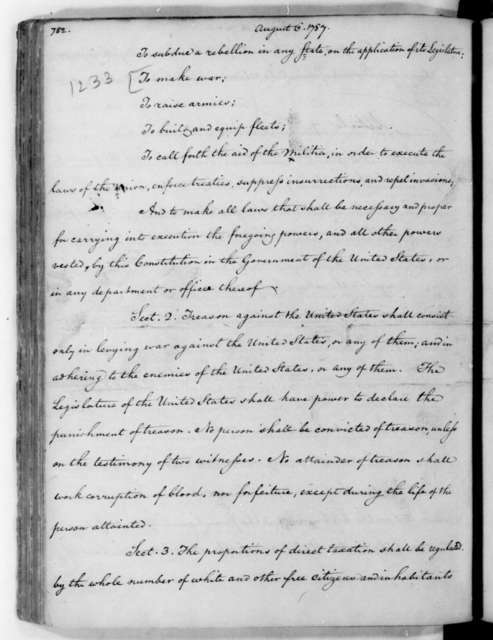 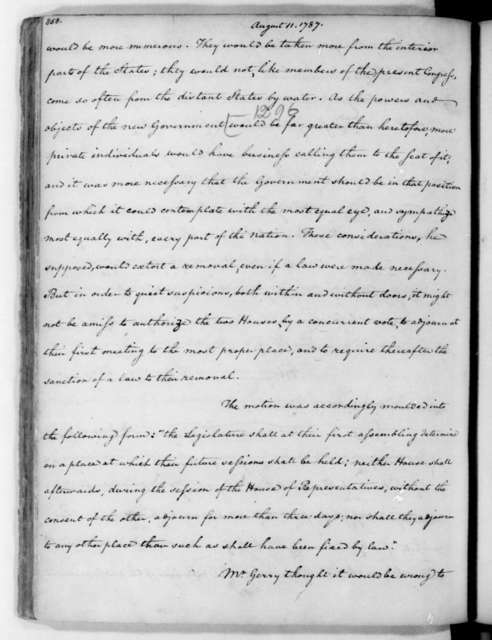 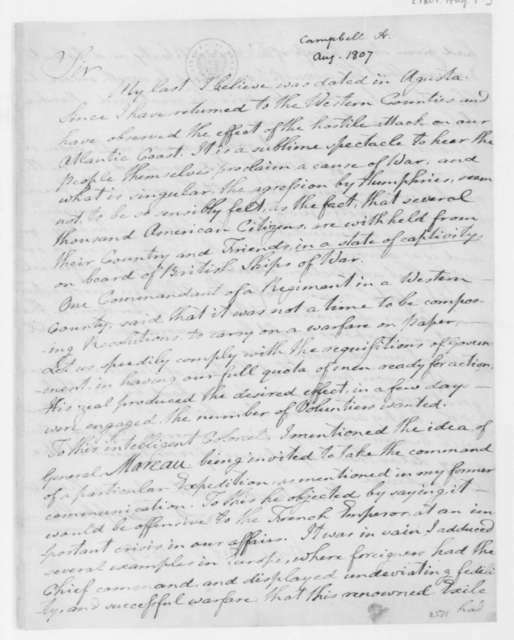 Arthur Campbell to James Madison, January 24, 1796. 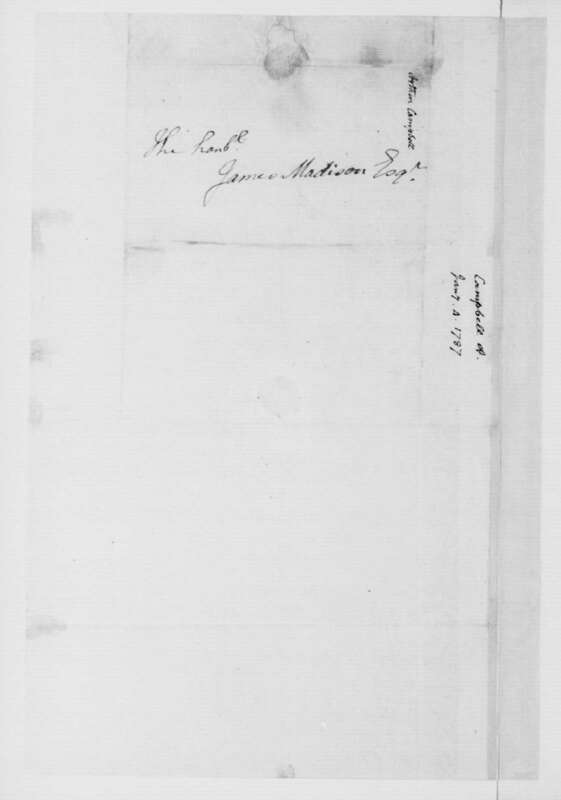 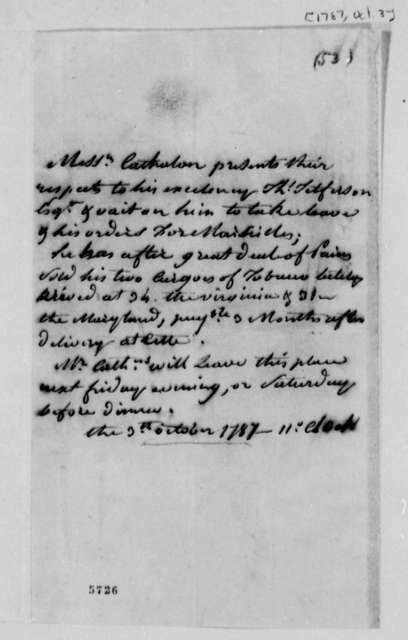 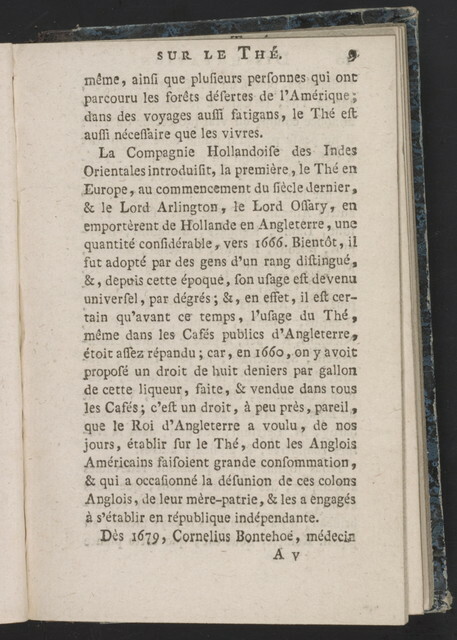 Arthur Campbell to James Madison, October 28, 1785. 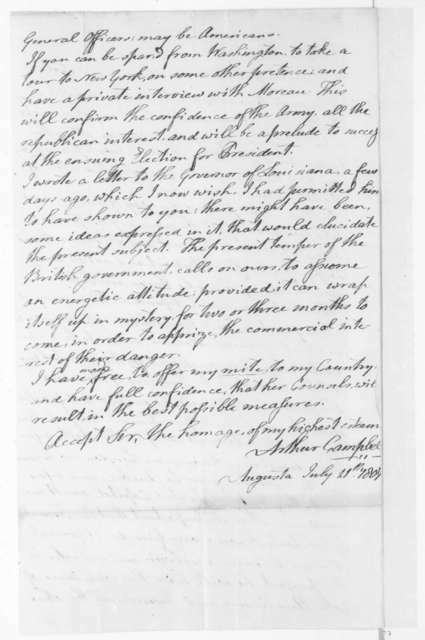 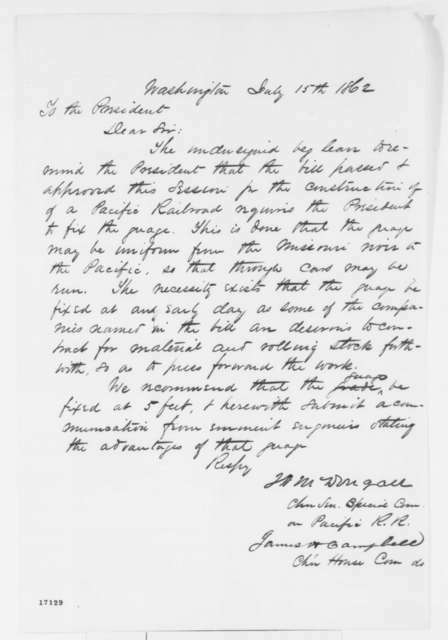 Arthur Campbell to James Madison, August 7, 1807. 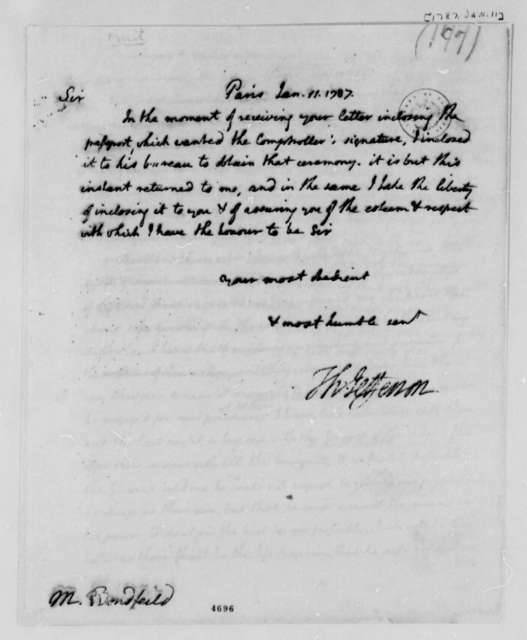 Arthur Campbell to James Madison, July 11, 1807.